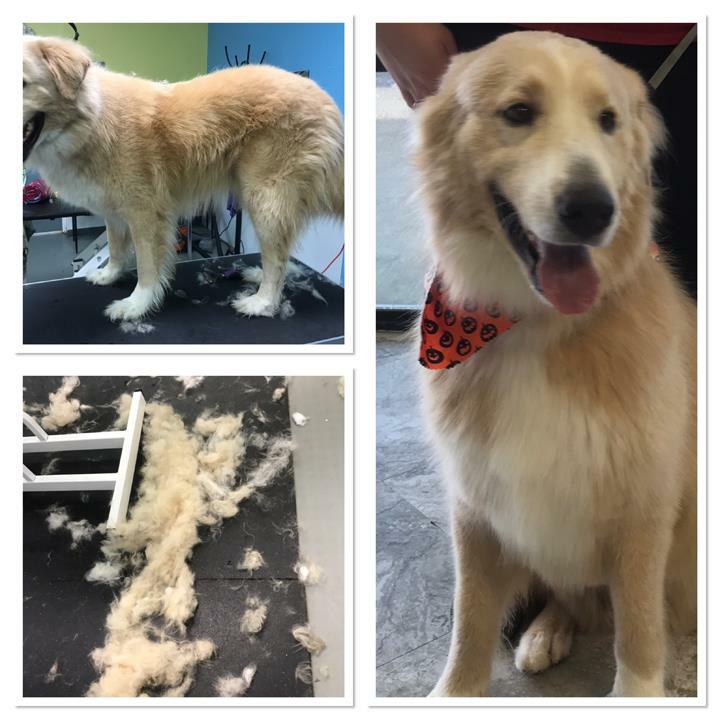 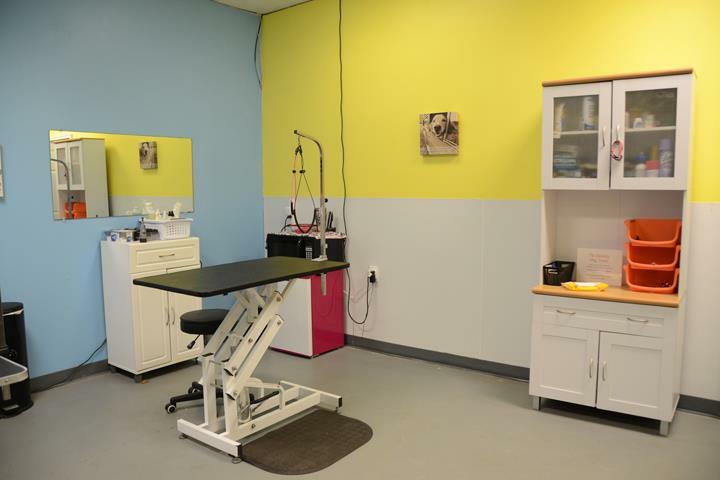 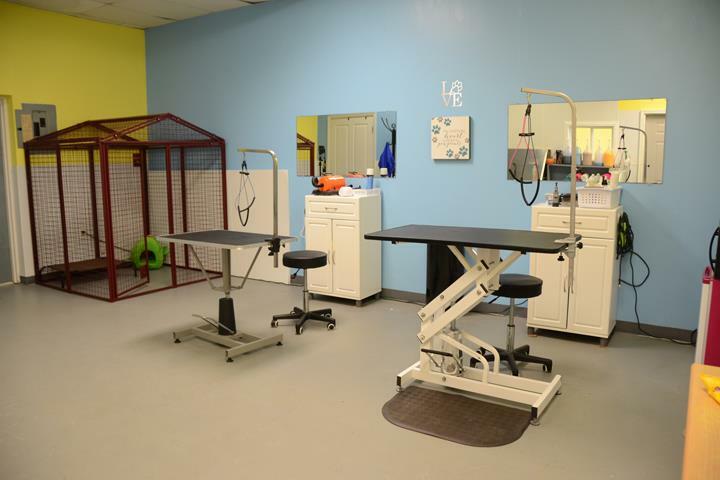 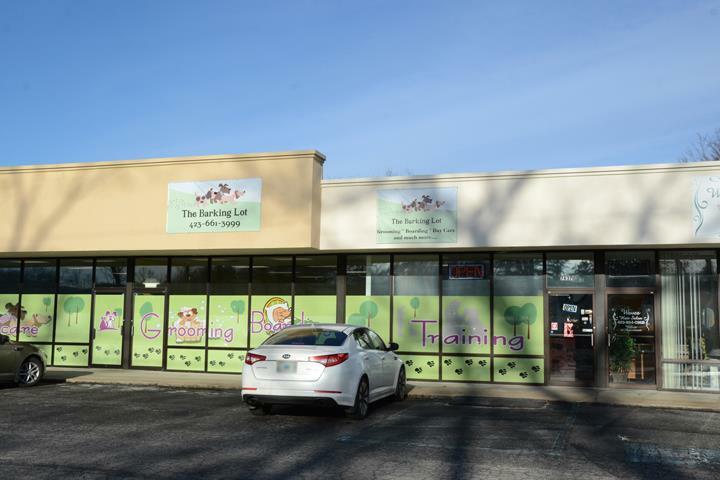 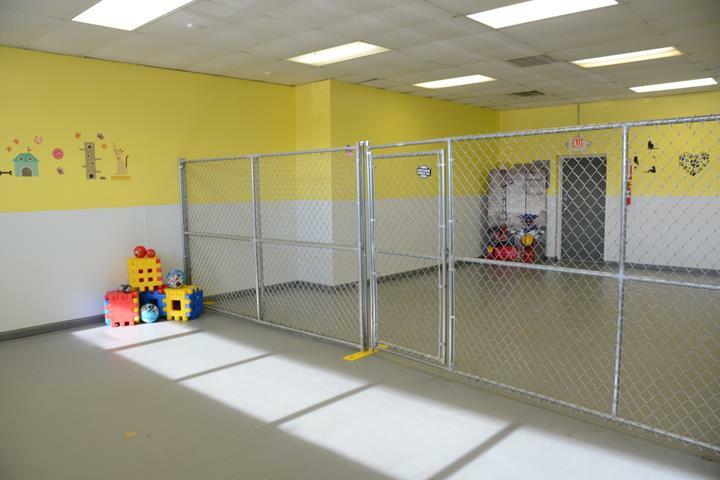 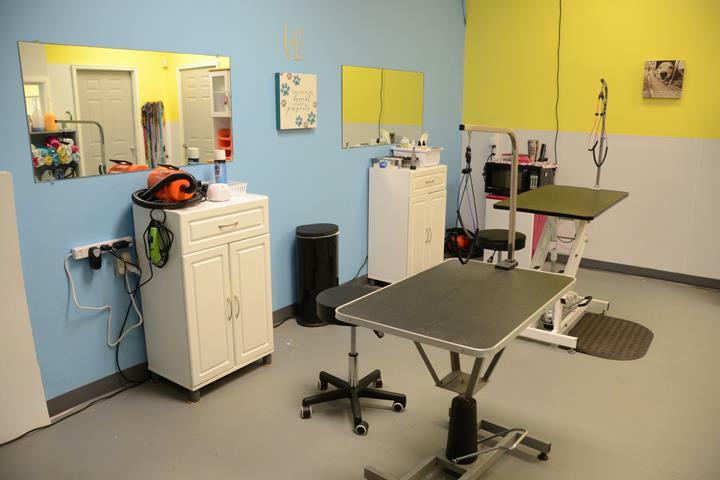 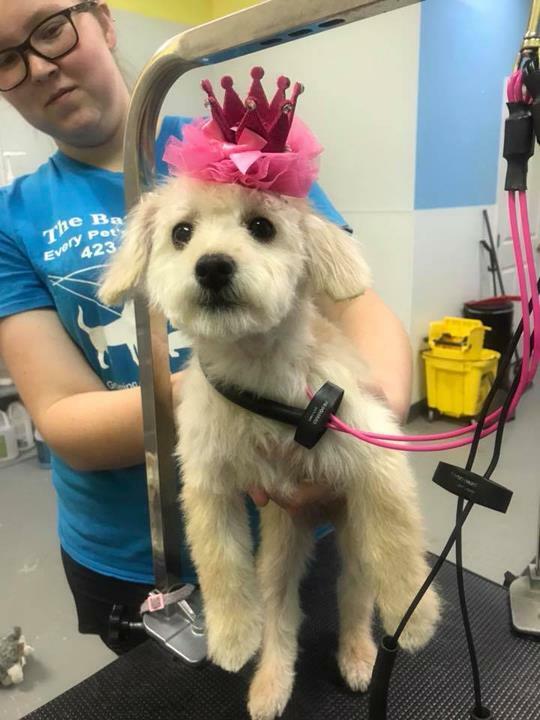 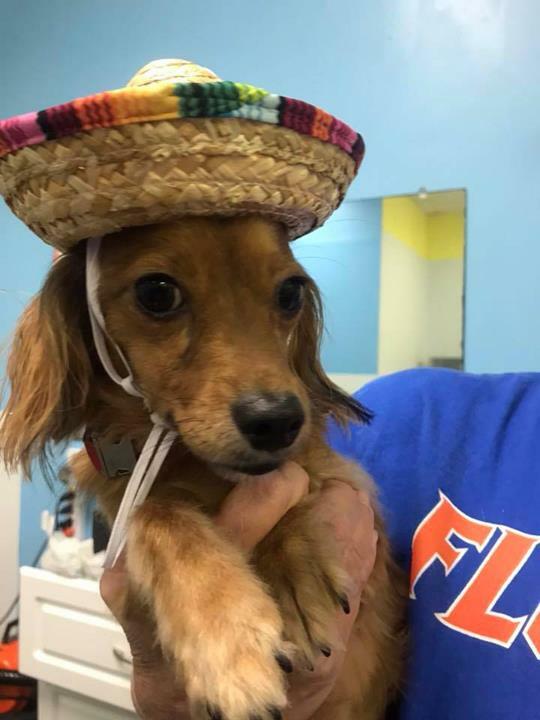 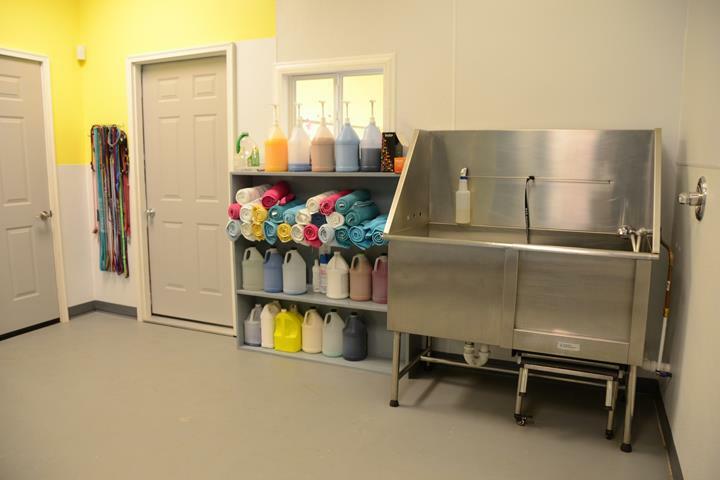 The Barking Lot Pet Grooming & Boarding, in Hixson, TN, is the area's premier dog grooming and boarding facility serving Hixson, Chattanooga, Red Bank and Alabama since 2016. 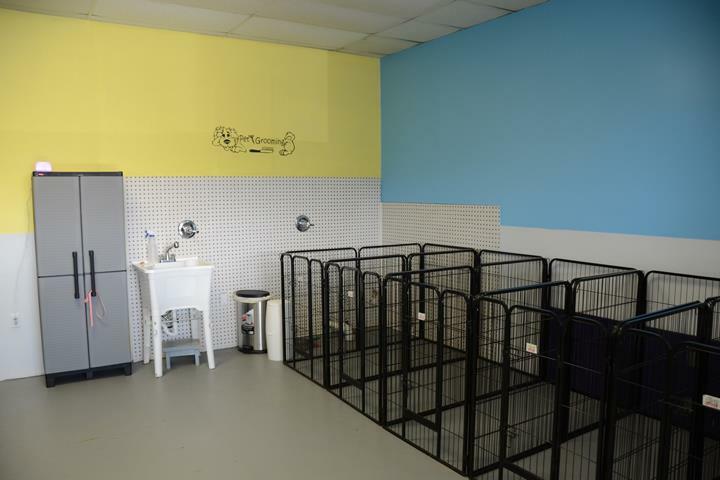 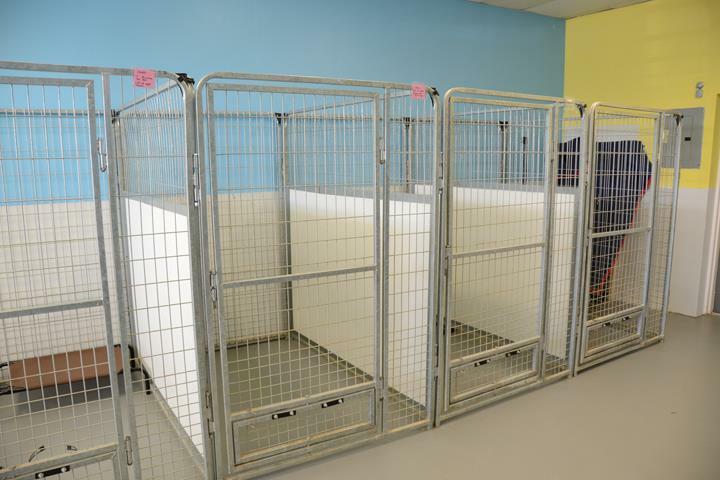 We groom and board cats and dogs, offer daycare, manners training and have a convenient Sunday pick up! 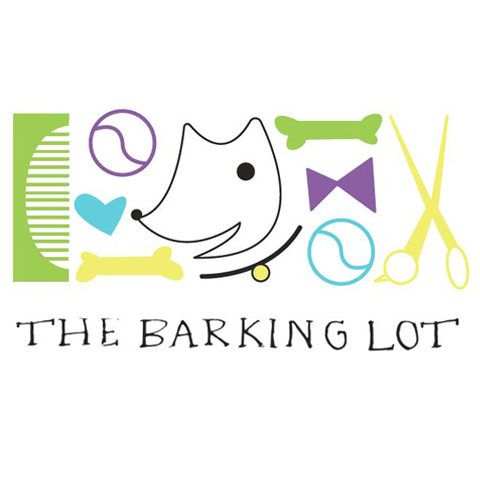 For all of your pet grooming needs, contact The Barking Lot Pet Grooming & Boarding! 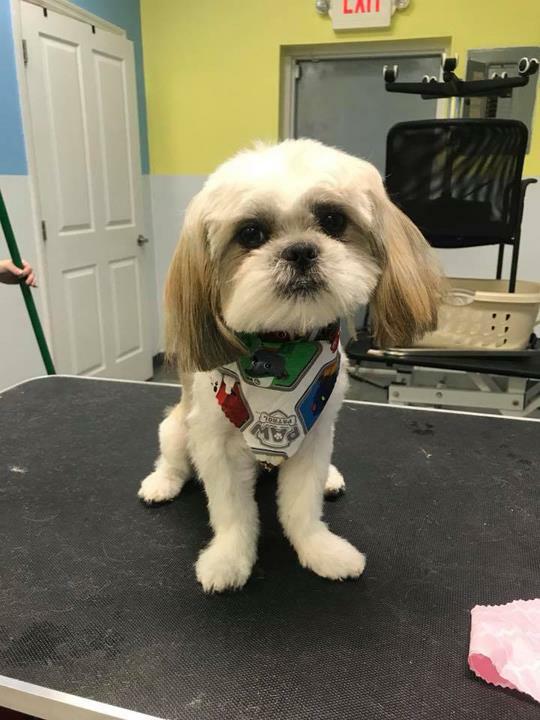 "I can’t thank them enough for giving me a peace of mind that my Fur baby is in a good place and having a fun day while I am at work! 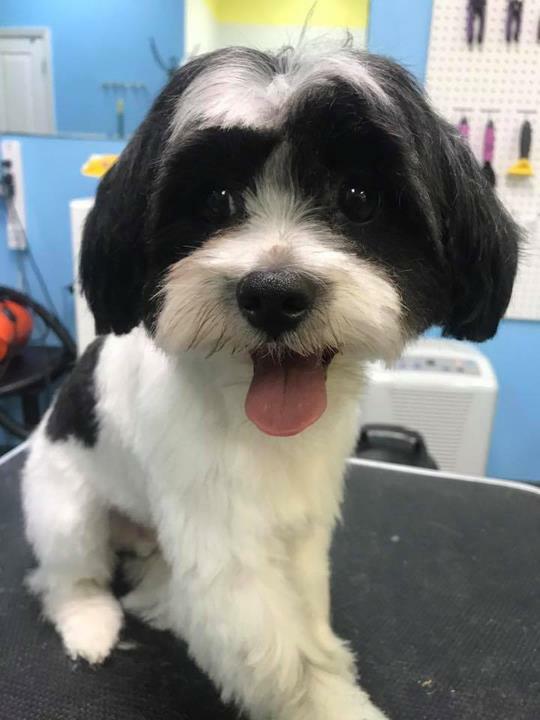 My dog absolutely loves them and enjoys going every single day. 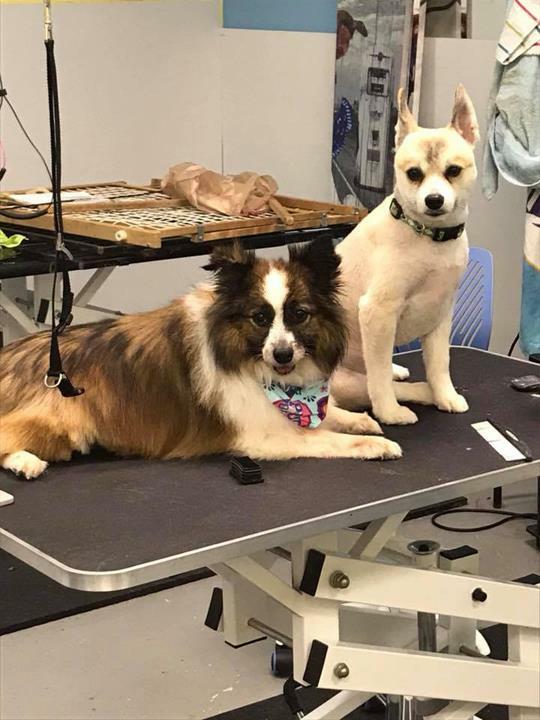 The amount of love they have for those dogs is tremendous. 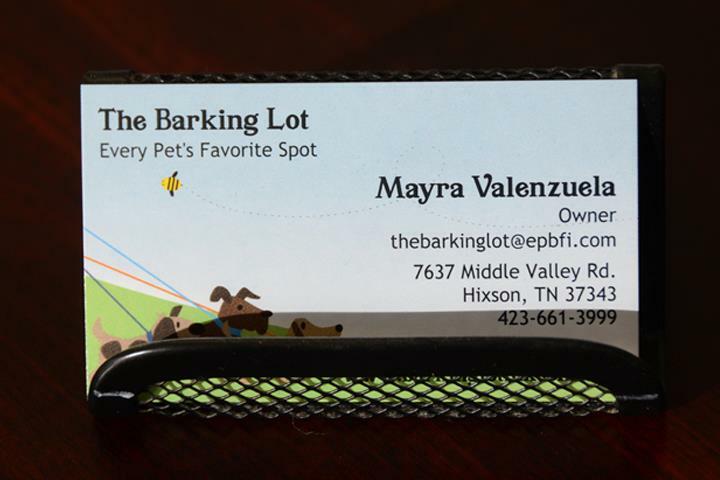 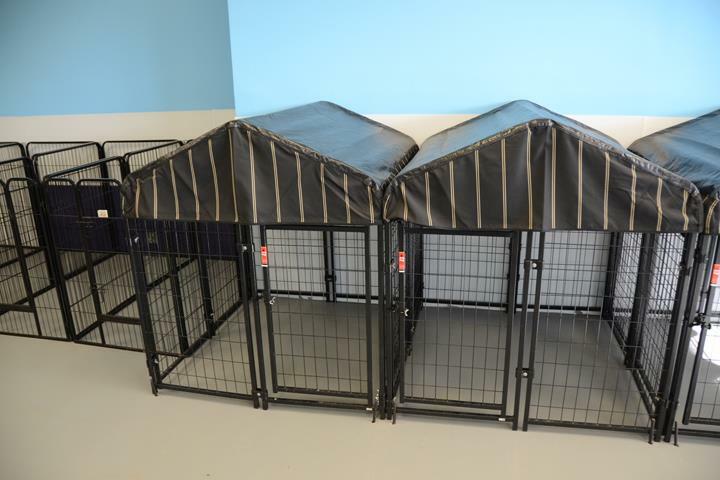 Highly recommend them for all your fur baby’s needs." 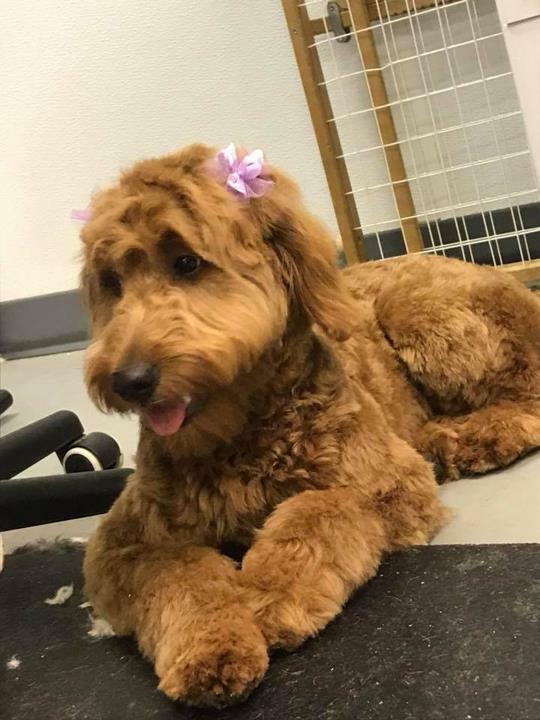 "I will only take my fur babies The Barking Lot. 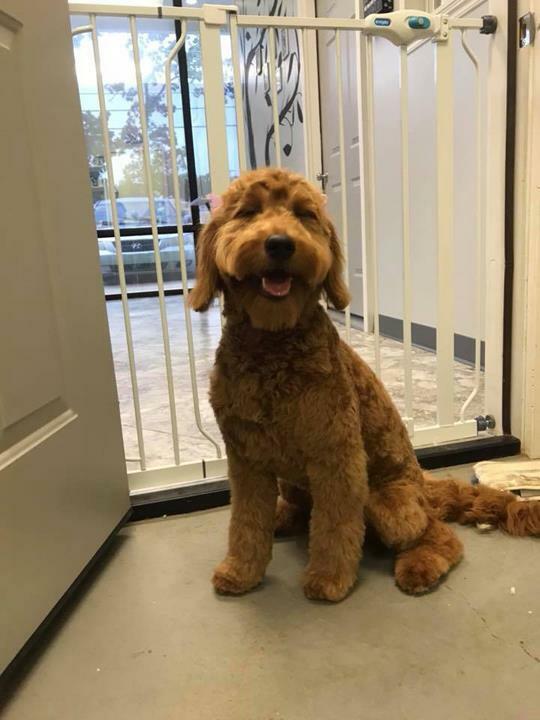 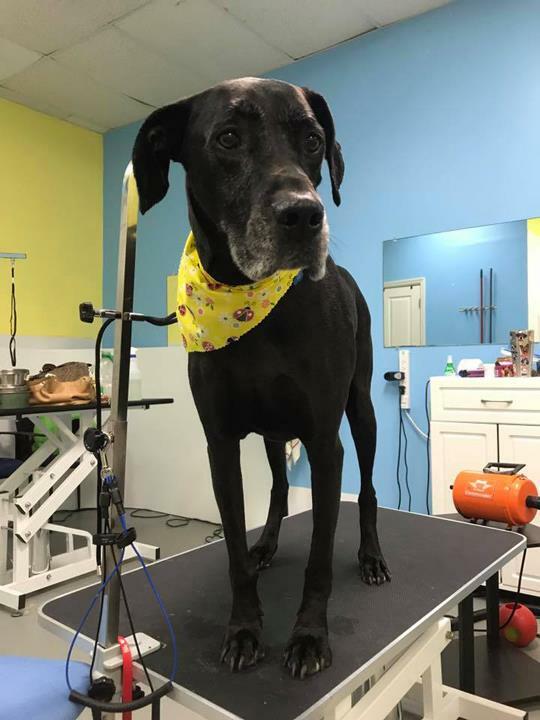 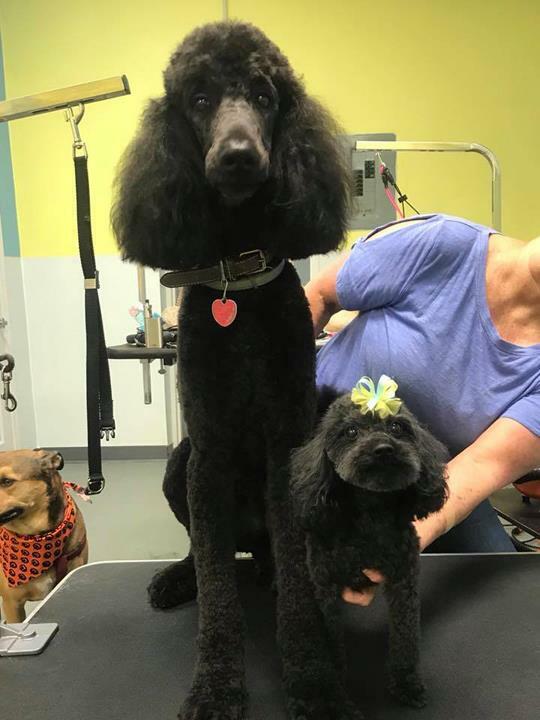 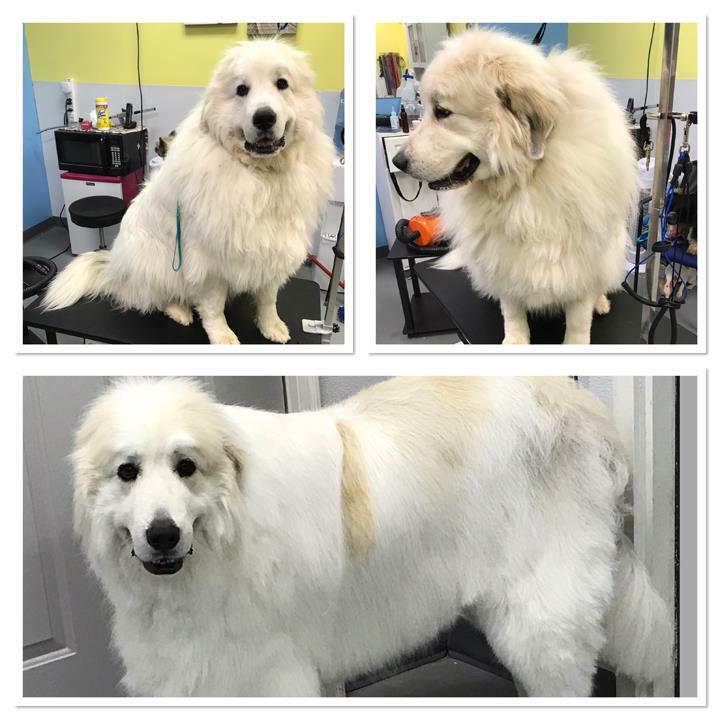 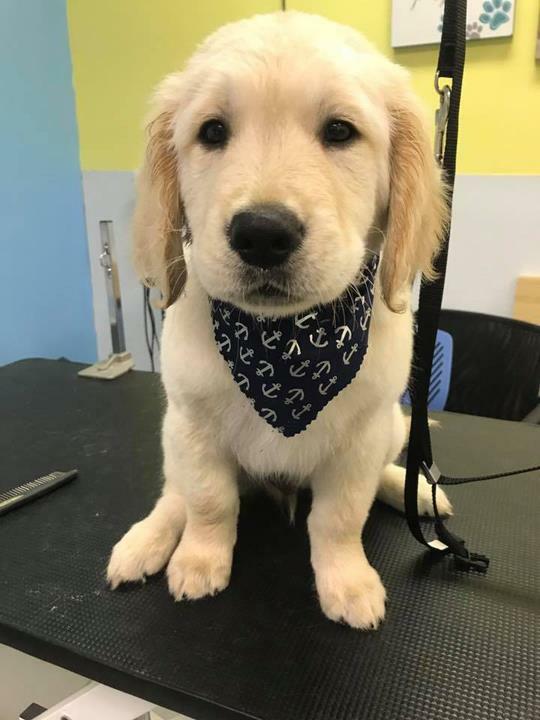 When I first moved here, I went to many other groomers in the Hixson area and have NOT been satisfied with their work or the treatment of the dogs, the treatment of the customers. 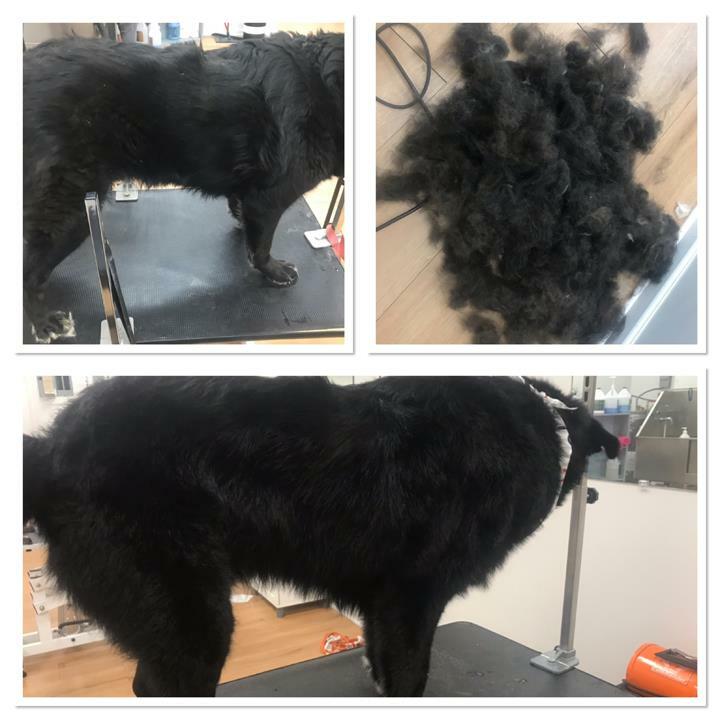 When you ask them to correct and shave extra hair that was missed you get a look and a sigh. 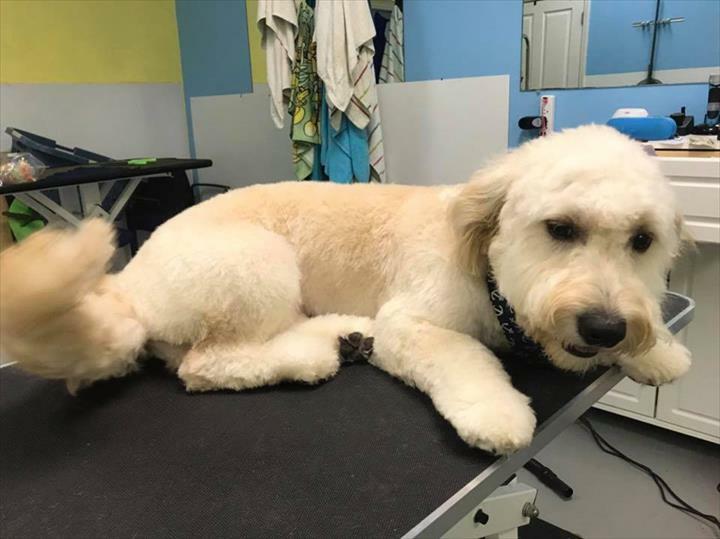 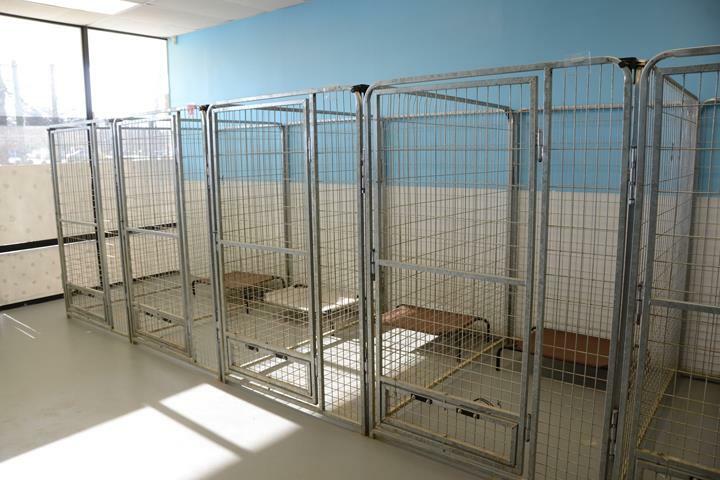 Also, when I first go to a grooming salon, I ask to see the bathing and cutting area and all of them said no to me, (a couple salons said it was an insurance coverage issue), accept Myra at The Barking Lot. 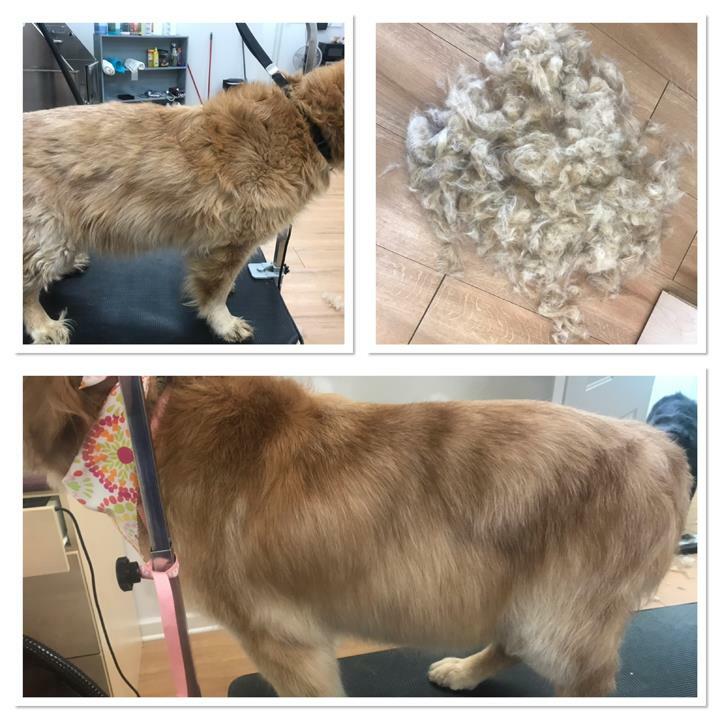 She let me go back to look at the area so I could see that the dogs would be well harnessed while getting cut and that the area is clean "besides the cut dog hair on the floor" but the tub is clean and no mold. 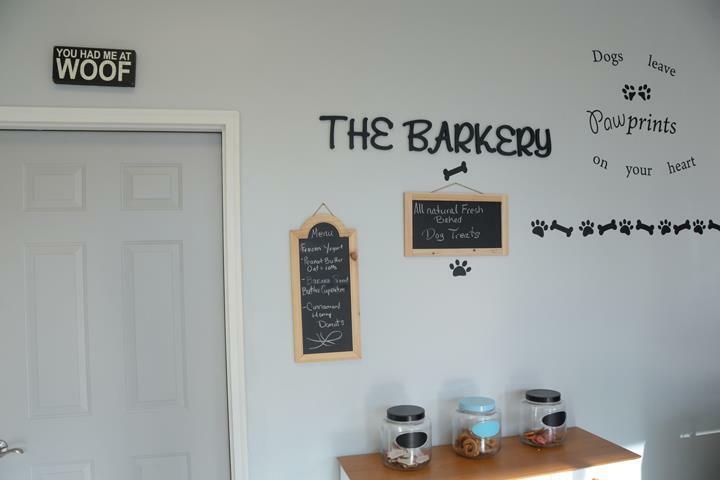 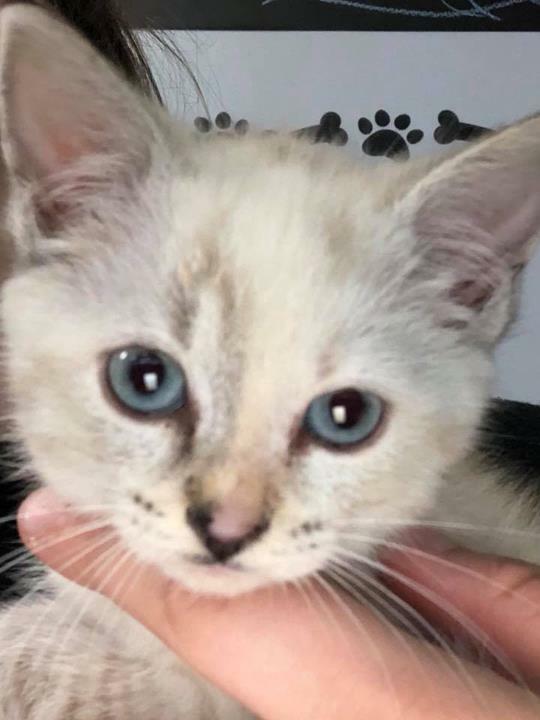 Myra and her staff take extra care with ALL the fur babies that visit her business. 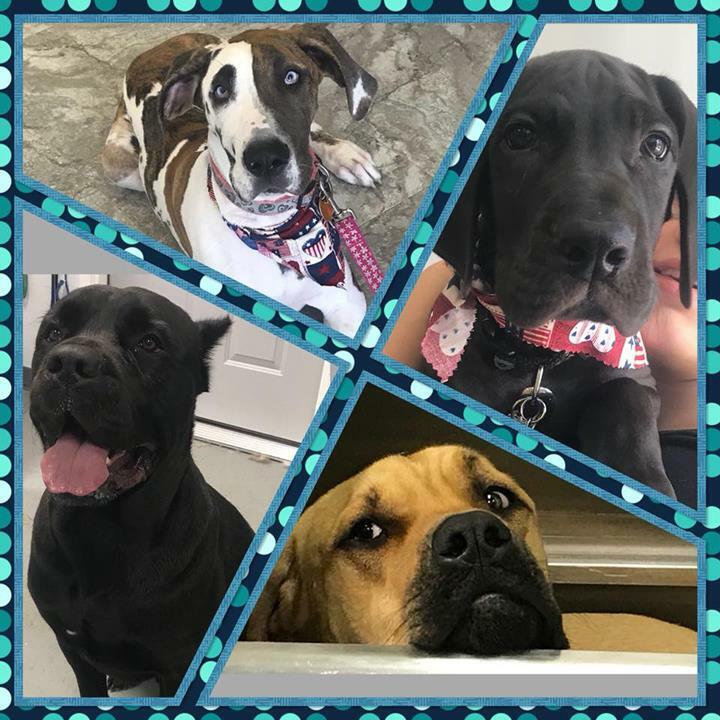 We now have added a new member to our pack a fawn face boxer and she will only go to The Barking Lot for baths, nail trims, and pampering because that's what Myra and her staff do there. 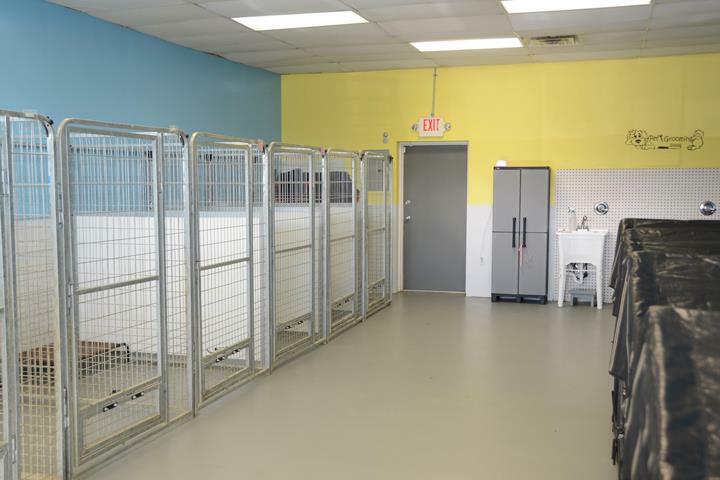 They TRULY LOVE FUR BABIES."